Change icons for folder and files. Is there a better alternative to IconChanger? Is IconChanger really the best app in Icon Tools category? 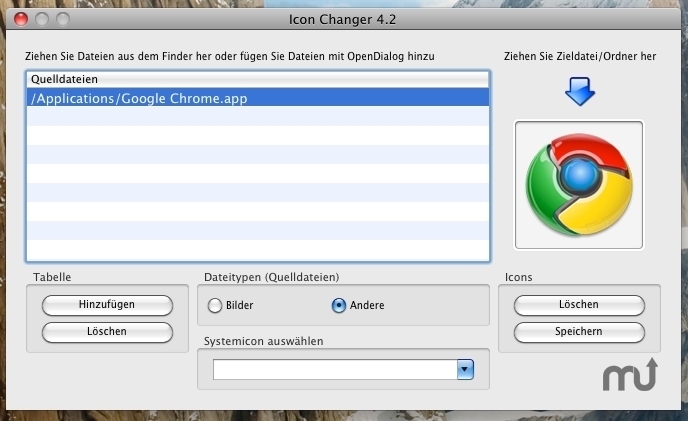 Will IconChanger work good on macOS 10.13.4? IconChanger ... Litte Mac-Software helps you to change icons for folder and files in Mac OS X and grab system, app and other icons. Language: english, german, russian. IconChanger needs a rating. Be the first to rate this app and get the discussion started!